Securitas Services Holding UK Ltd (Securitas) has acquired R&R Frontline Services Ltd and R&R Frontline Services UK Ltd.
As part of the Securitas Group, R&R Frontline Services Ltd and R &R Frontline Services UK Ltd will continue to deliver local security services to clients and will transition to operate under the Securitas brand during 2019. 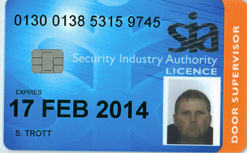 With more than 70 employees, R&R Frontline Services Ltd and R&R Frontline Services UK Ltd, specialise in static and mobile security services in Oxford, Banbury and Oxfordshire. 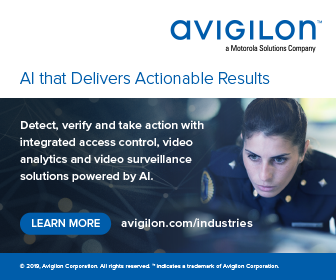 Securitas says that in the UK no other security provider layers six Protective Services: On-site, Mobile, Remote, Electronic security, Fire & Safety and Corporate Risk Management to offer what the multi-national terms intelligent, value driven, total security solutions to its clients. 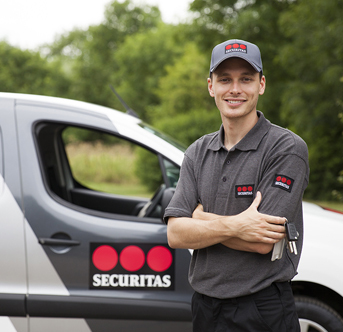 Securitas UK says it’s continuing to build its electronic alarm surveillance services and mobile security services for small and medium-sized businesses across the UK, as part of its Vision 2020 strategy.